Freedom Flight: Should you go it alone? With demand for in-house and agency roles outstripping supply, more research and insight professionals than ever are opting to go freelance. But is freewheeling independence right for you? 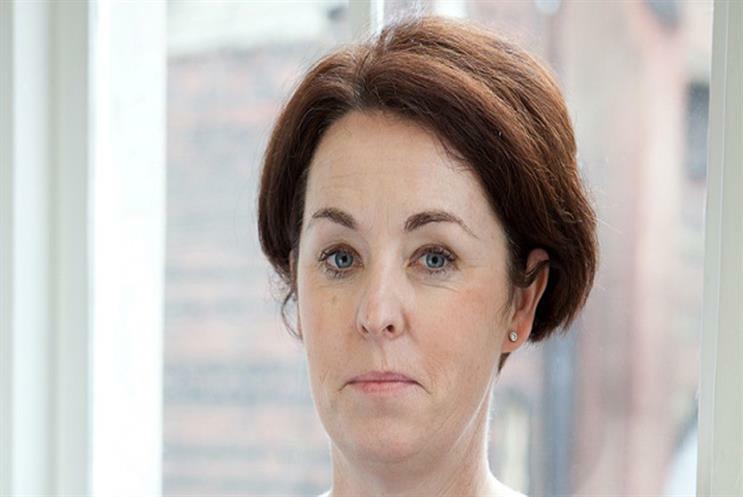 Sinead Hasson, MD at specialist research and insight recruitment firm, Hasson Associates, weighs the options. Despite the strength of the UK’s economic recovery, only the biggest, richest and most aggressive of organisations are committing to pre-recession levels of marketing spend. The austerity habit, it seems, is hard to shake off. The ‘cautious majority’ remains resistant to long-term commitment and, for now, favours temporary, short-term contacts instead. All of which makes rich pickings for freelancers. Many researchers, particularly those early in their careers, assume that the freelance market is an impenetrable domain inhabited exclusively by senior consultants with vast experience and contacts books to match. True, those that opt to freelance do need polish and professionalism, but this can be just as evident amongst mid-level and even early-stage candidates as those that have risen through the ranks already. Less experienced freelancers can also offer an attractive and cost-effective alternative to an employer, especially when the spread of available freelance work is as diverse as it is today. However we wouldn’t recommend that people at the early stages of their career build it through freelance. What else should you know? There is little on offer for those that crave job security; second chances are rare so a freelancer must live and die by each and every piece of work they deliver. Professional development, in the sense of conventional training is also scarce, but many freelancers cite the range of exposure to different projects as an appropriate counterbalance. Independent industry accreditations can serve to plug this gap too. "A freelancer must live and die by each and every piece of work they deliver." On the plus side, working flexibility and pay can both be terrific. Freelancing can particularly suit those seeking regular career breaks, or with wider entrepreneurial ambitions for their working lives. What’s more, the exposure to multiple potential future employers and the opportunity to build an individual freelance brand shouldn’t be underestimated. These are powerful resources that will serve you well should you ever crave the stability of permanent employment once again. But freelancing is not for everyone; for many, job security trumps flexibility, and despite being fabulous researchers, not everyone is born with the natural communication skills, confidence and sales drive that most freelancers need to keep regular work coming through the door. But what freelancing does undoubtedly offer is an often overlooked avenue for jobseekers. When approached with the right expectations, freelancing can be an excellent way to reinvigorate your career. Just remember, it isn’t for the faint-hearted. For further information on Hasson Associates visit www.hassonassociates.com or follow us on Twitter @HassonAssociate.